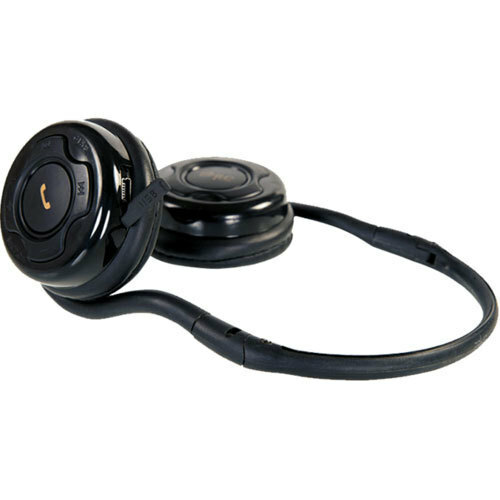 Driven by a vision to achieve significant growth in this industry, we are providing a premium quality array of Corseca Byte Dm5710BT Stereo Bluetooth Wireless Headset. Established as a Sole Proprietorship firm in the year 2015, we “Debock Infotech” are a leading Manufacturer and Trader of a wide range of VR Box, Power Bank, Battery Charger, Tower Speaker, etc. Situated in Jaipur (Rajasthan, India), we have constructed a wide and well functional infrastructural unit that plays an important role in the growth of our company. We offer these products at reasonable rates and deliver these within the promised time-frame. Under the headship of our mentor “Mr. Asheesh Joshi”, we have gained a huge clientele across the nation.